Last night we attended a listening session for the new G-Unit Terminate on Sight album which drops on July 1st. It seems there is a new hip hop beef brewing as 50 Cent takes a jab at T.I. 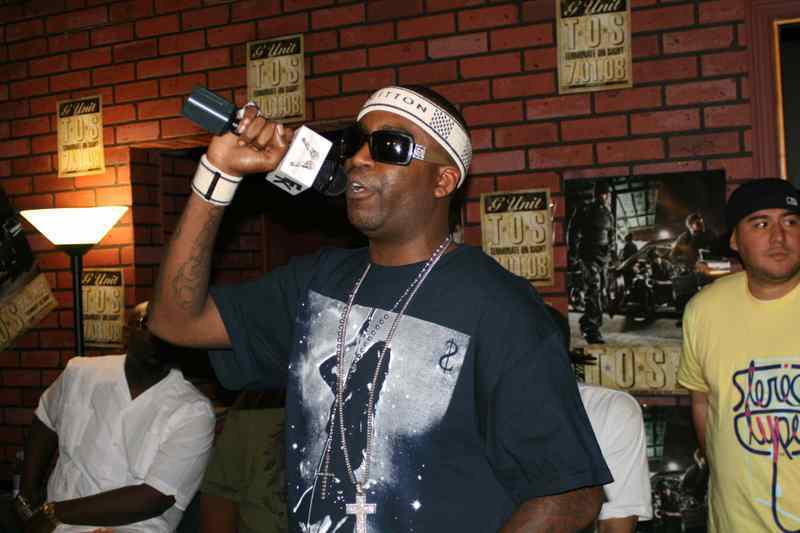 who was arrested for weapons possession on the song "You So Tough." Thanks to Miss Info for the lyrics on this verse. One of our favorite tracks from T.O.S. is the club friendly Swizz Beatz produced song "Get Down." There were rumors of Eminem emerging from semi-retirement to be "prominently featured" on the upcoming G-Unit album. 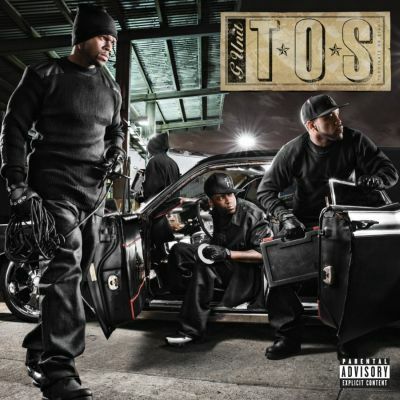 We did not hear any Eminem collabos on any of the tracks that were played at the T.O.S. 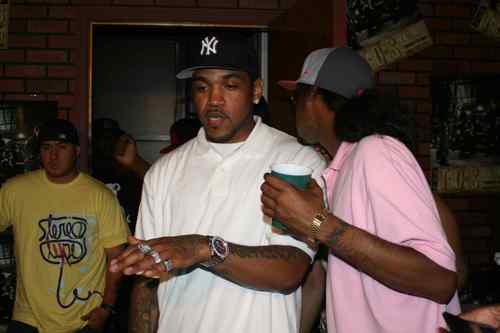 album listening session. 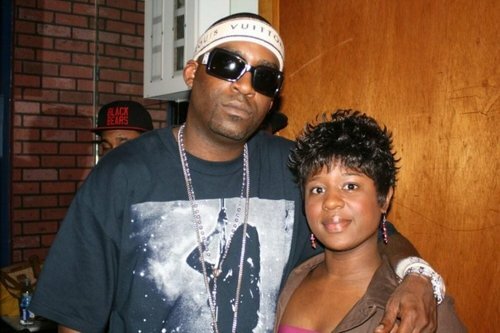 Young Buck did appear on a several tracks like Piano Man, Rider Prt 2, I Like The Way She Do it and Party Ain't Over. There is also a song that's probably going to get heavy rotation in the strip clubs called "Kitty Kat" about vajayjay by top music producer Polow Da Don on the album. Here's a T.O.S. album track listing we were given at the listening session. 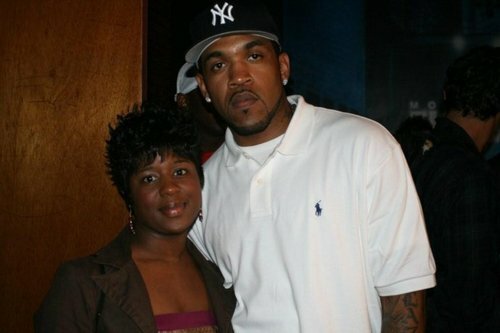 Binside TV Correspondent Shomari Harris got a chance to take some pics with G-Unit members Tony Yayo and Lloyd Banks. Yayo and Lloyd Banks explained the inspiration for several of the songs on the album including "Straight Outta Southside" which is dedicated to Sean Bell. 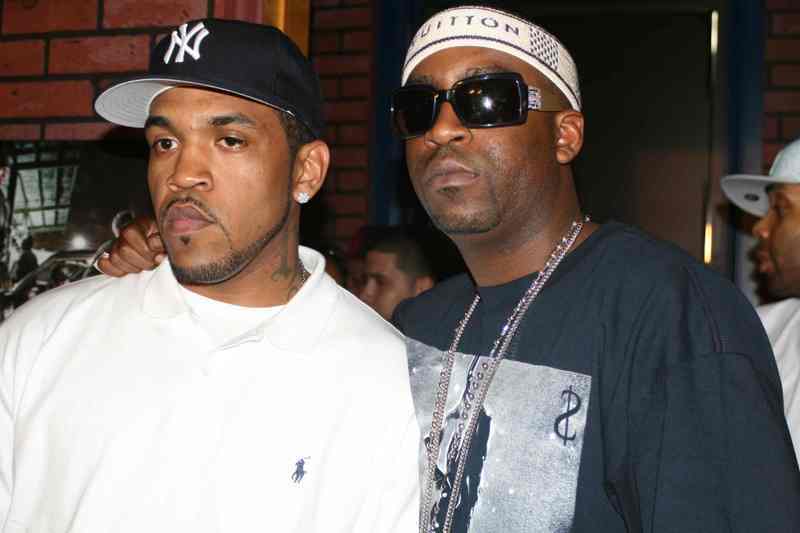 Yayo explained how he and Lloyd Banks who grew up in Southside Jamaica Queens were both affected by neighborhood violence and the murder of Sean Bell. Yayo said that his mother's house was shot up and Lloyd Banks was shot several blocks from the location where Sean Bell was tragically killed. We'll be hitting you all up soon with a T.O.S. album review so stay subscribed to get the latest news from Binside TV. Tags: 50 cent in da club, 50 cent new album.50 cent curtis, 50 cent news, g unit, g unit 2008, g unit myspace, g unit young buck, new york news, sean bell, sean bell verdict, T.I.